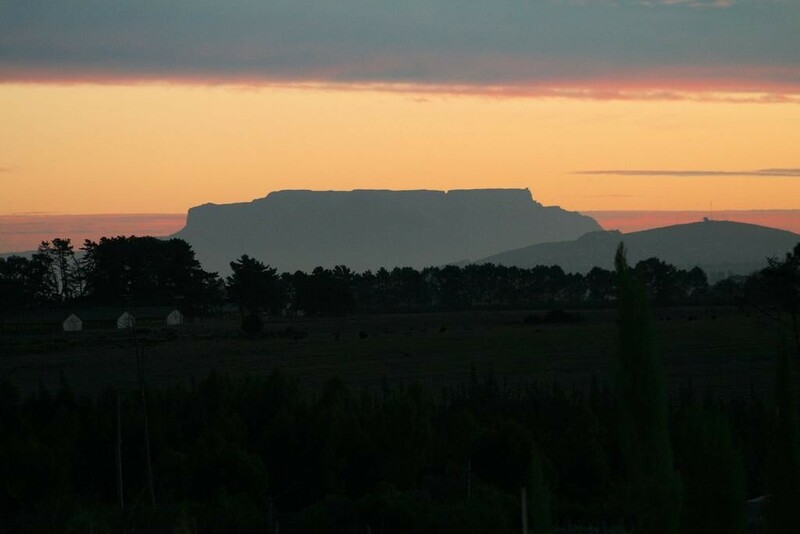 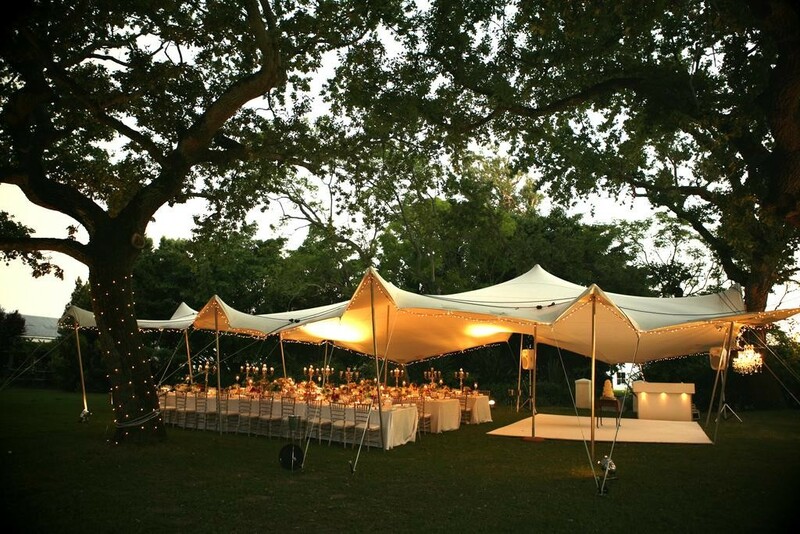 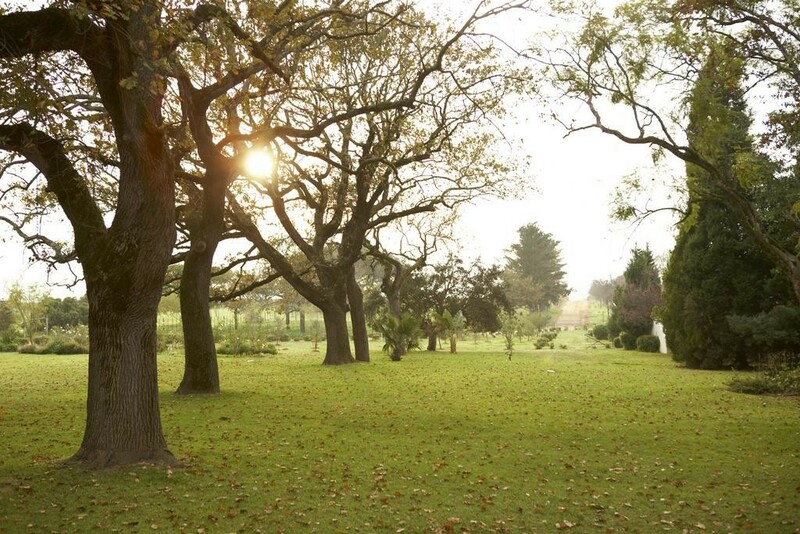 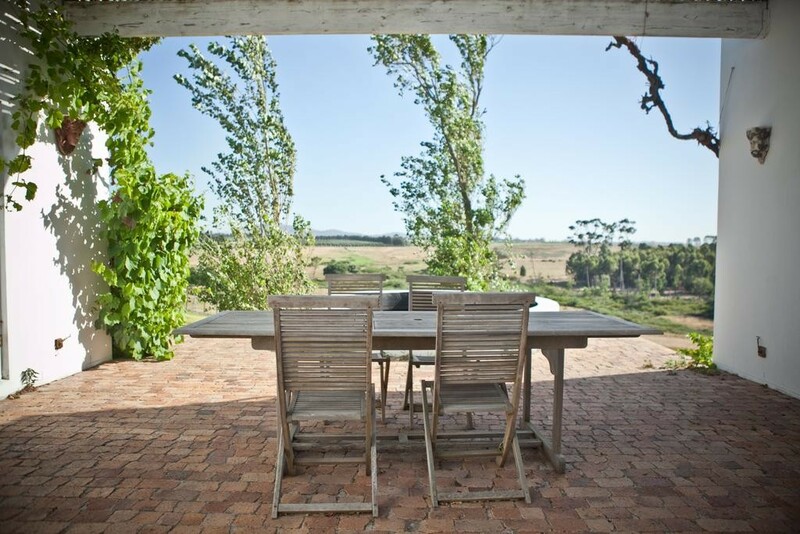 About a 25 minute drive away from the buzzing Cape Town centre, the estate is quiet and serene. 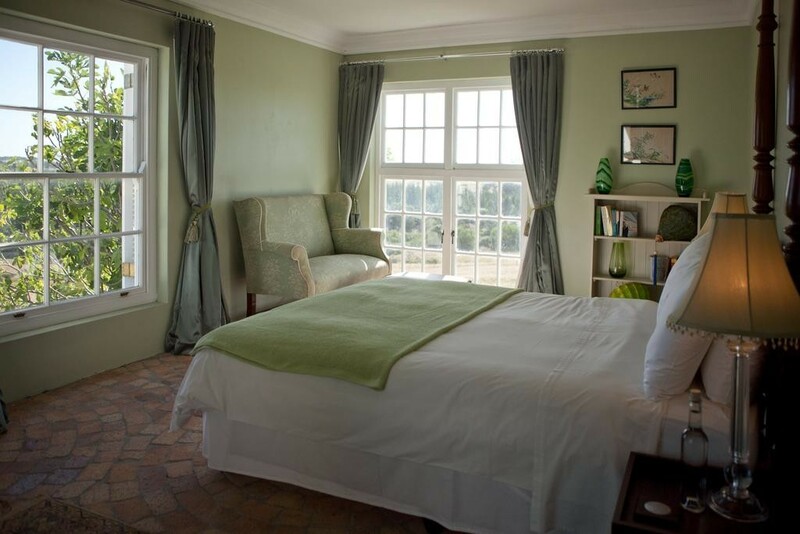 In addition to our guests, the farm is home to cows, porcupines, hawks, pelicans and countless other wildlife. 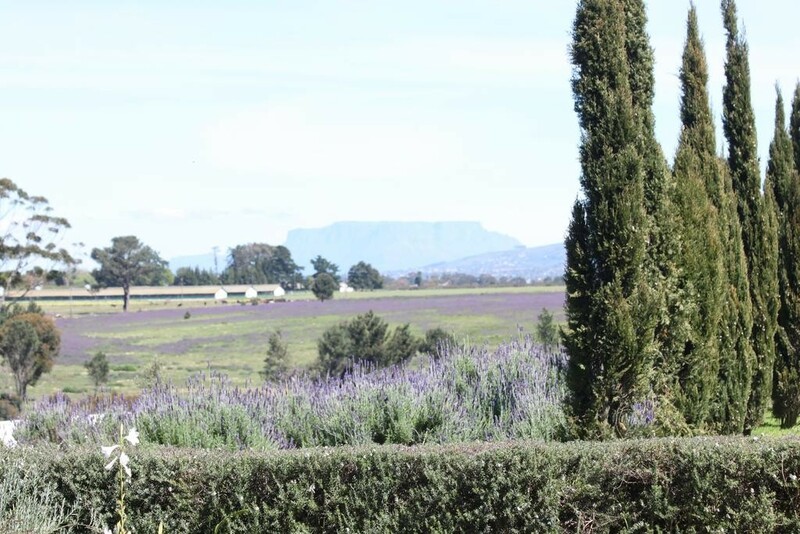 Our resident German Pointers, Grace and Virginie, keep a watchful eye on the daily workings of the farm. 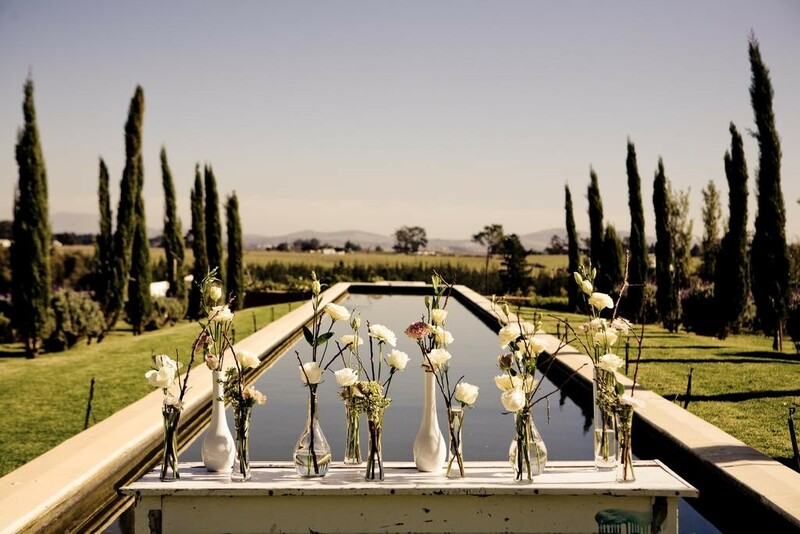 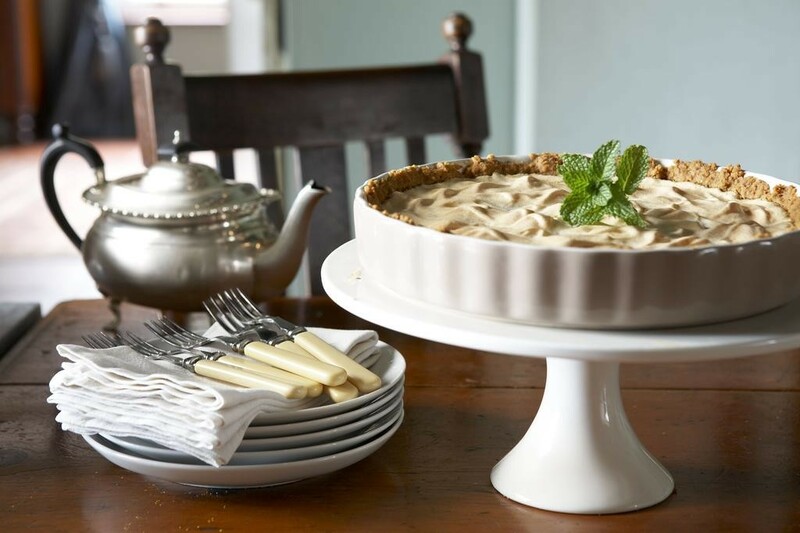 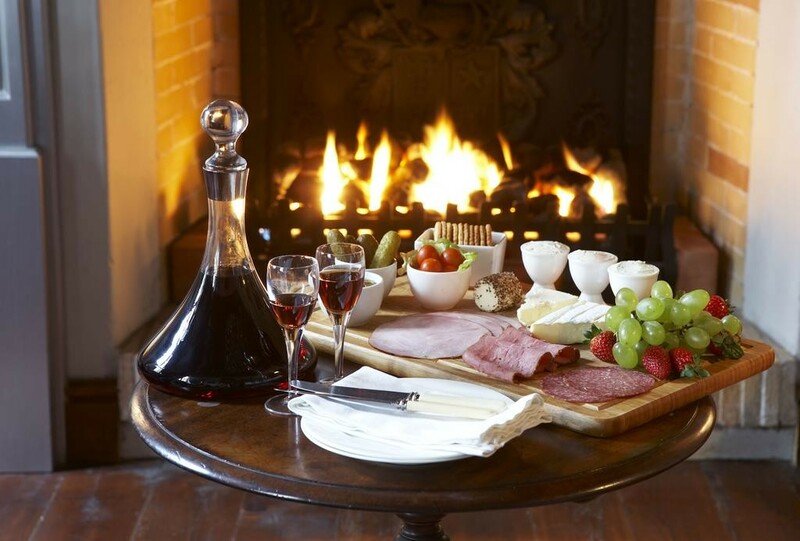 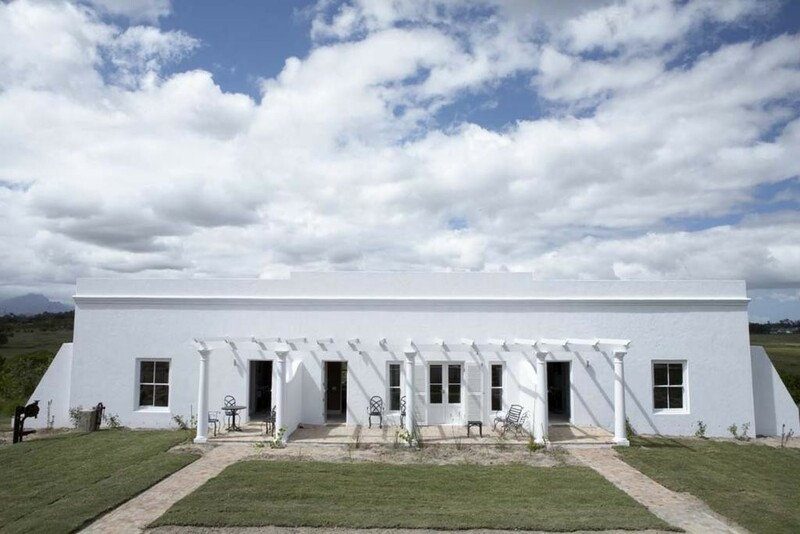 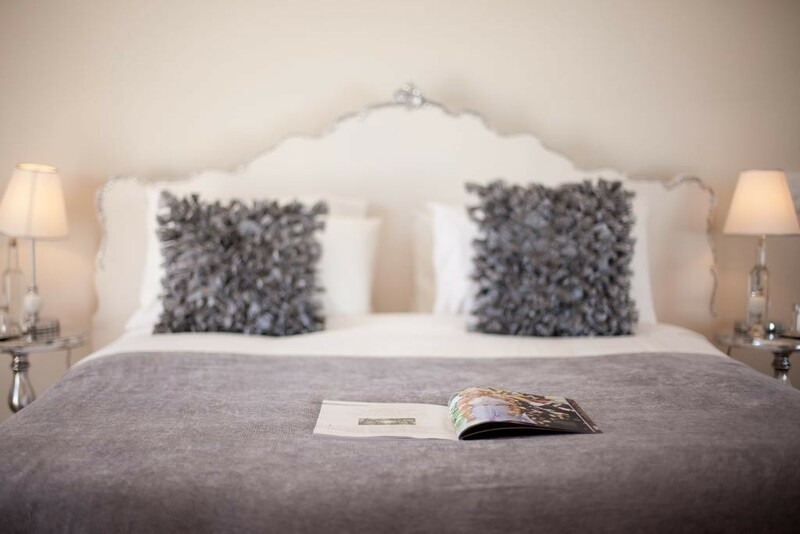 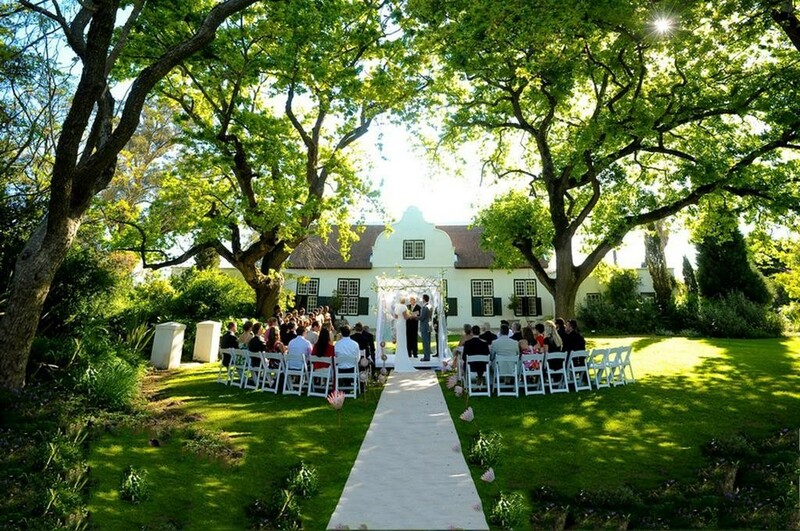 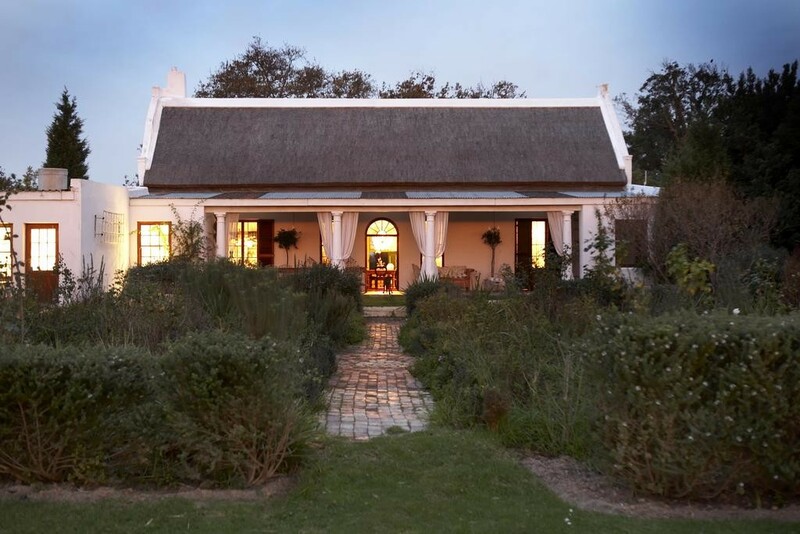 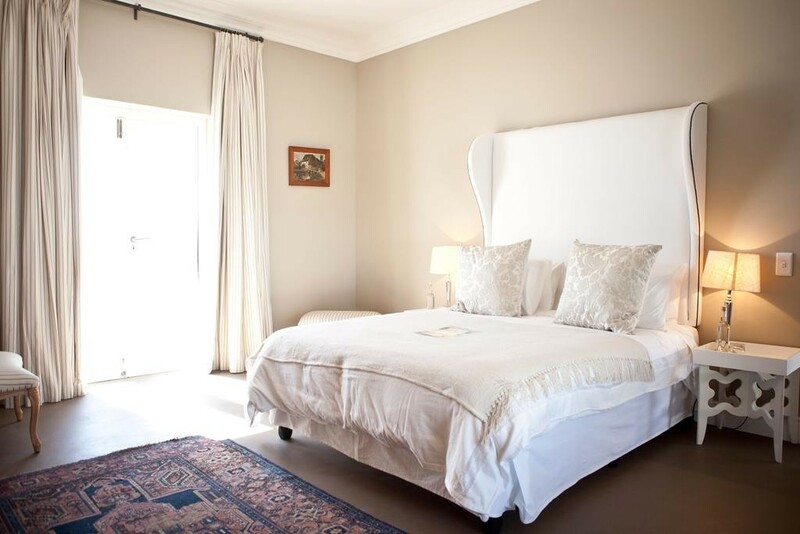 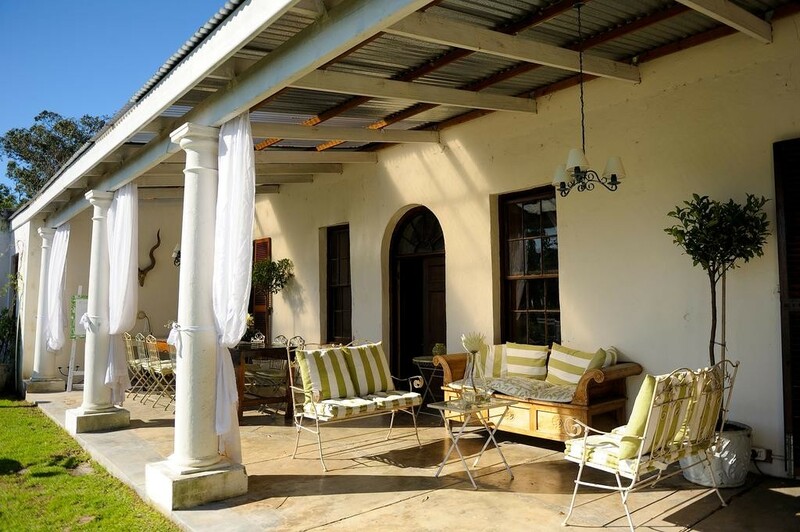 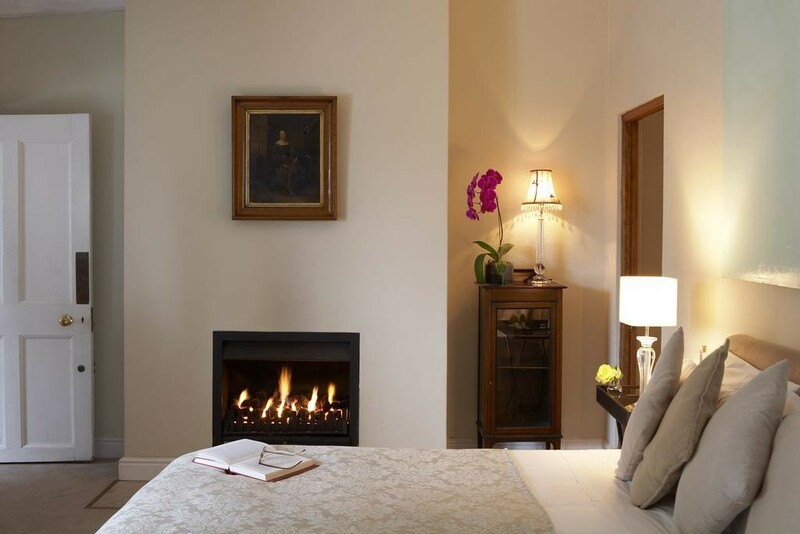 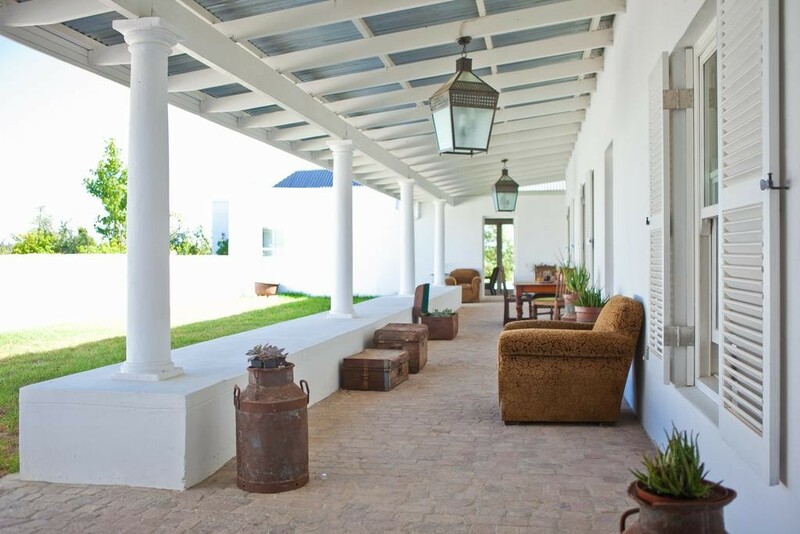 Hawksmoor House is an authentic Cape Dutch country house is set on a working wine farm, along the Stellenbosch Wine Route. 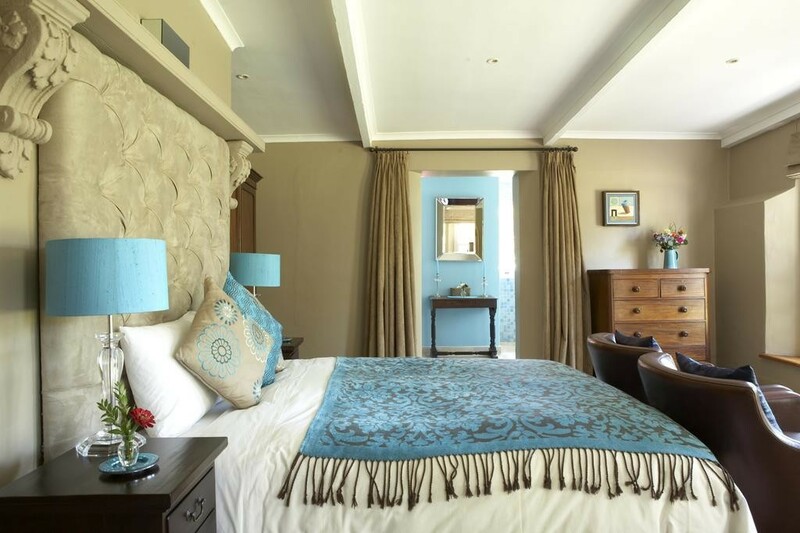 It features 15 elegant, individually decorated rooms and an outdoor pool with Table Mountain views. 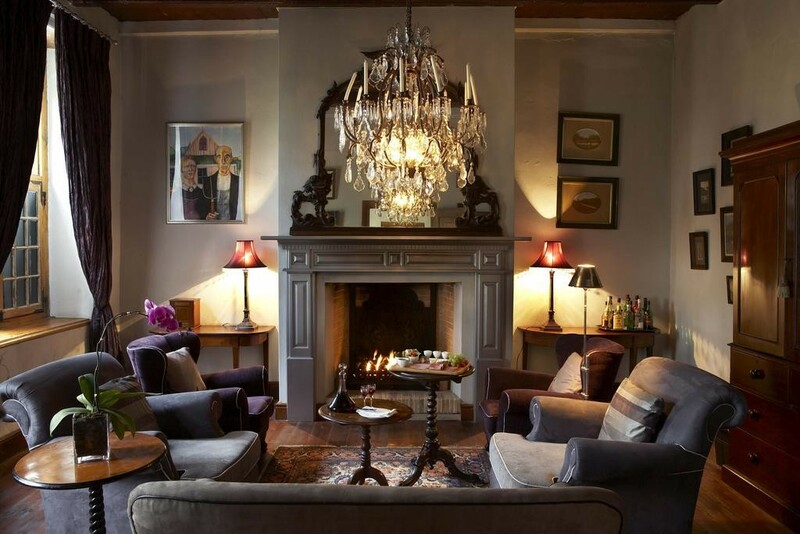 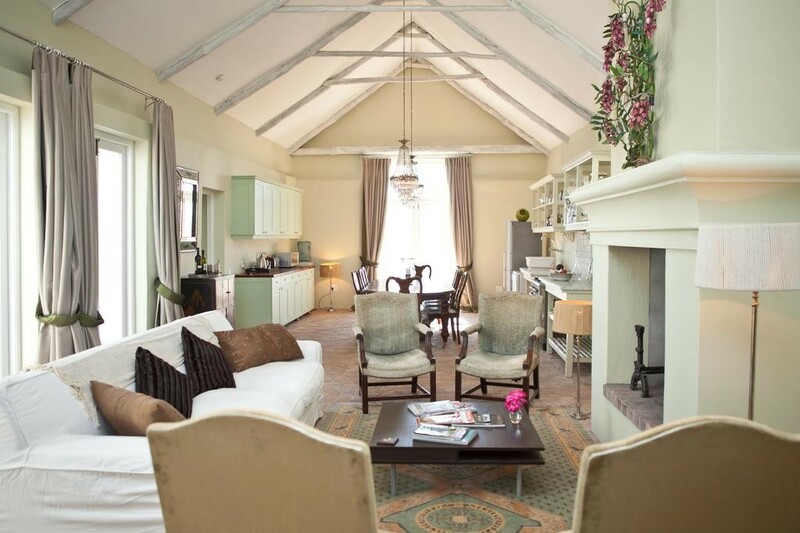 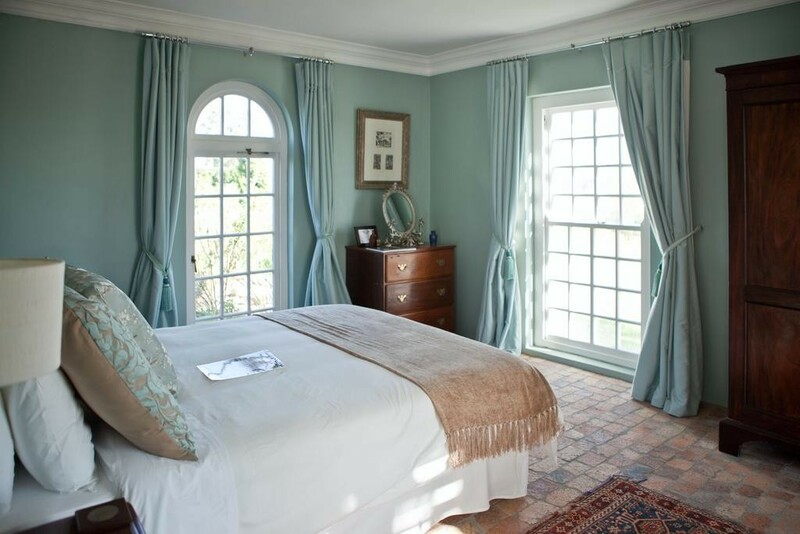 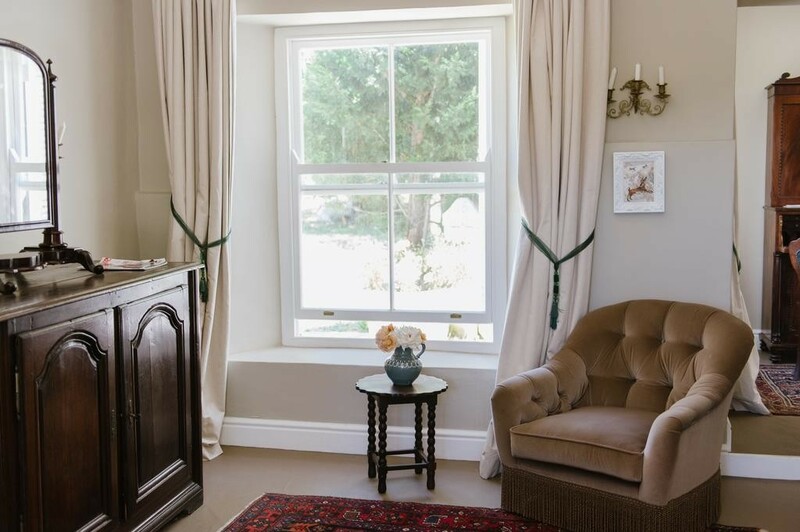 All the property's charming buildings are original footprints of the historic farm, converted with great sympathy and flair by the owners, and furnished with an elegant mix of beautiful antique pieces. 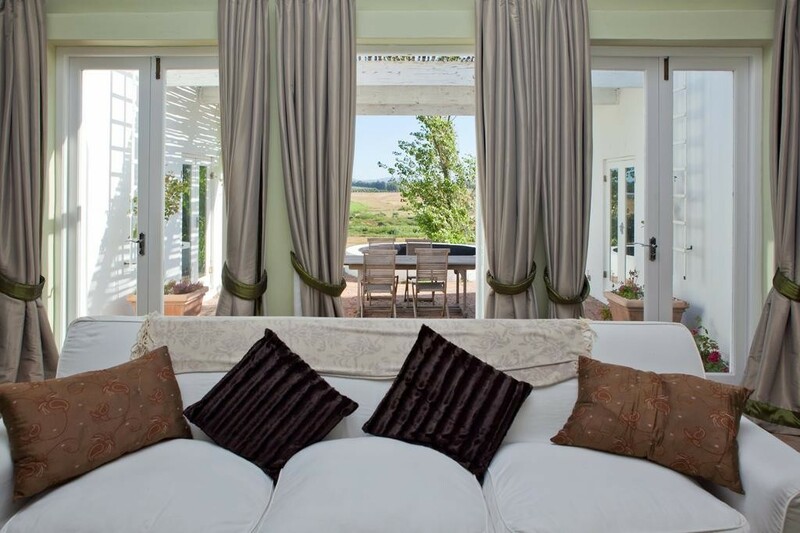 Each building offers a different perspective on the landscape and farm, and each room is individually decorated. No matter what room you stay in, the experience is consistently elegant and the hospitality warm and relaxed.